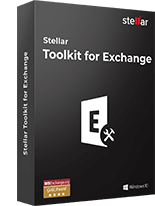 Stellar Reseller Program enables resellers to make extensive profits by selling Stellar products using their own retail sales outlets, software shops, computer stores etc. Sales volumes and commitments to promote our products are the key factors in determining partnerships. As a reseller you will get a startup discount of 15% on our products, followed by upto 30% with increased volumes along with other benefits, some of which are listed below. We offer World's largest collection of data recovery, file repair and data erasure products. 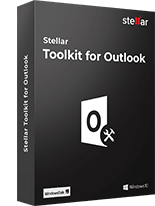 These software are do-it-yourself and are available in multilingual editions. Stellar offers strong technical support to all its clients by various means such as Phone, Skype Chat, E-Mail, Web Ticket & Exhaustive Knowledgebase Articles. So you need not to worry about handling technical support. 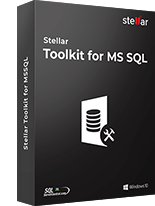 We provide extensive product training on Stellar products and license options to give you complete understanding of our products that can help you in selling the product in a better way. 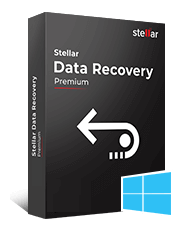 With over two decades of experience, Stellar has emerged as a leading and trusted name in data recovery industry. Stellar has a strong 2 million+ happy customers that include top corporate giants from all almost 190 countries worldwide. Our products have won various accolades and have been awarded PC World Editor’s Choice , Techies Award, Chip Software of the Year, Top ten reviews Excellence Award, PC Mag and many more. 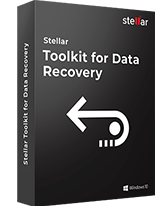 Stellar is the only ISO 9001:2008 certified organization that specializes in data recovery Tools & Disk utilities and in-lab data recovery services. All our products are rigorously tested and constantly updated with the latest trends in market. Stellar team works 24 x 5 (Mon to Fri) to provide full support to the clients. We provide round the clock support to assist our customers at any point of time. Stellar offer’s safe system to give your customer confidence of secure payment. Stellar offer’s transparent 30 days money back policy. Signup & start earning today! !